Overwhelmed by the reality of the conflict, neither government North or South could move fast enough to meet the challenges of total war. Civilian relief organizations came to the rescue. Both volunteer and commissioned organizations were formed to cope with the needs of the hundreds of thousands of fighting men. There was want for such essentials as food, clothing, medical care and supplies. 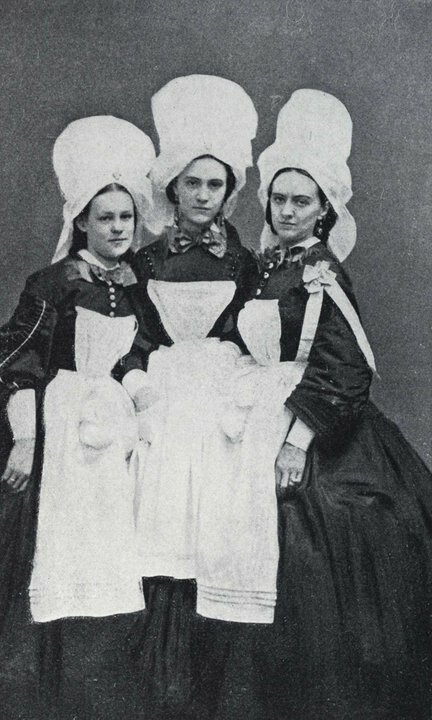 When the Civil War began in April 1861, women on both sides formed relief organizations to provide basics necessities as well as nursing care. 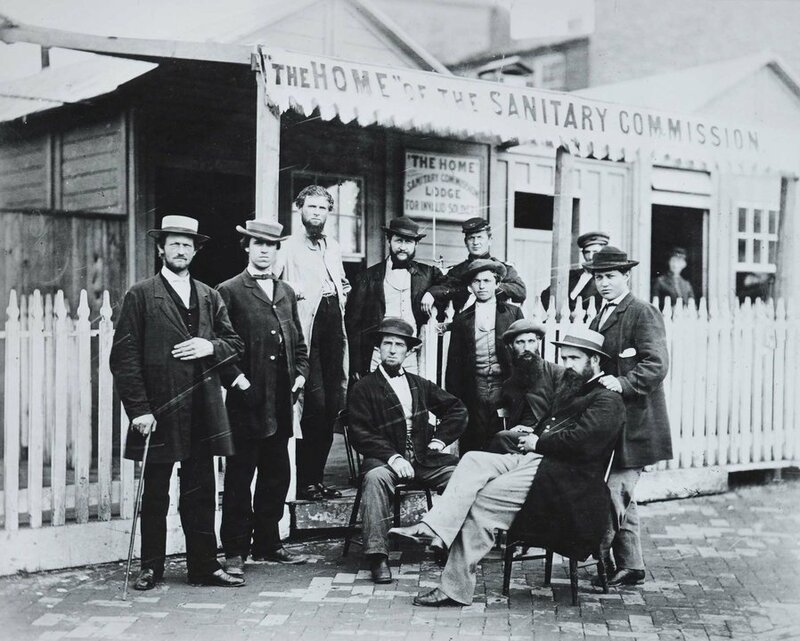 In May, a New York City woman’s group, along with prominent local leaders, joined together forming a sanitary commission. As a result of their successful lobby, the US Congress established the United States Sanitary Commission (USCC) on June 18,1861. It was a private sanctioned relief agency that was to play a pivotal role in the war. The USCC established branches in every town and village during the war and often provided medical supplies even before the government could respond to a situation. They hired medical inspectors to examine hospitals and fought to see that the government appointed the most competent men to critical positions, such as the innovative Dr. Alexander Hammond as Surgeon General. A prime achievement was the outfitting of hospital ships, and medical facilities for care and transport of the wounded. The commission also operated thirty soldier’s homes for the disabled. The USCC was not the only Union relief organization. 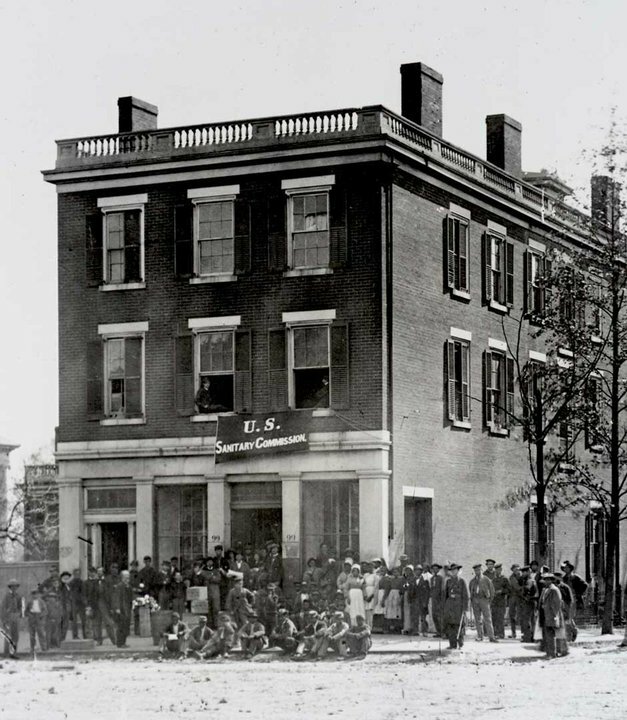 The Western Sanitary Commission founded in August 1861 based in St. Louis was an independent organization that remained separate from the USSC. It established and furnished hospitals, hospital ships, and dealt with medical and sanitary conditions in the western theatre of the war. 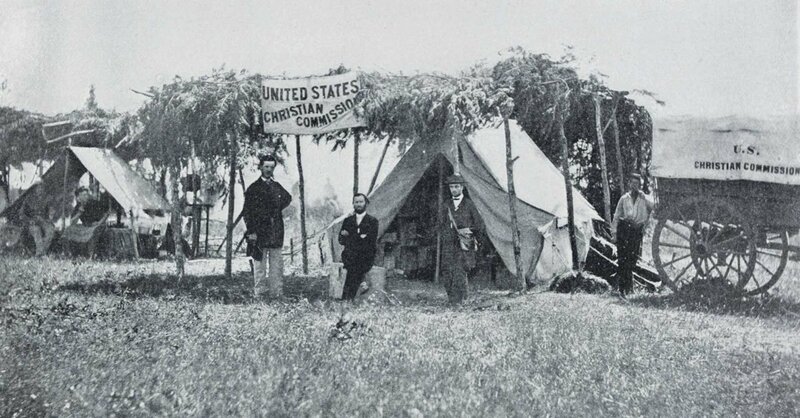 In November 1861, the US Christian Commission was formed in New York to provide medical, food and other supplies. Staffed by unpaid volunteers the commission concentrated on spiritual and religious projects providing bibles, as well as basic supplies. To support relief organizations, an effective system of raising money and materials was established, highlighted by huge fairs. 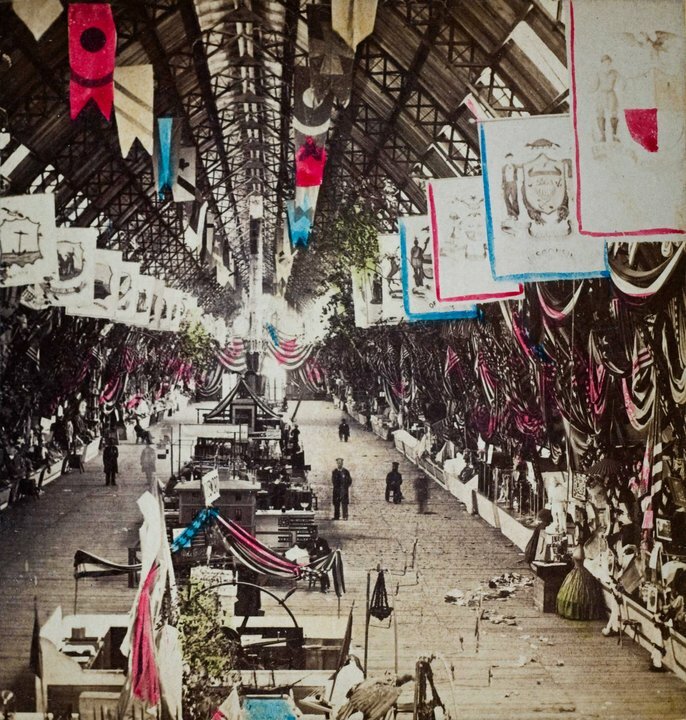 These fairs and other outreach programs enabled citizens to give money, goods and services for the war effort. 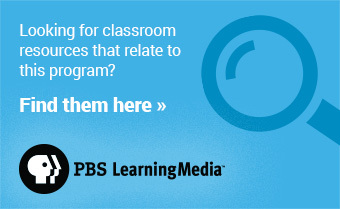 Individual Southern states had their own relief organizations for their troops. 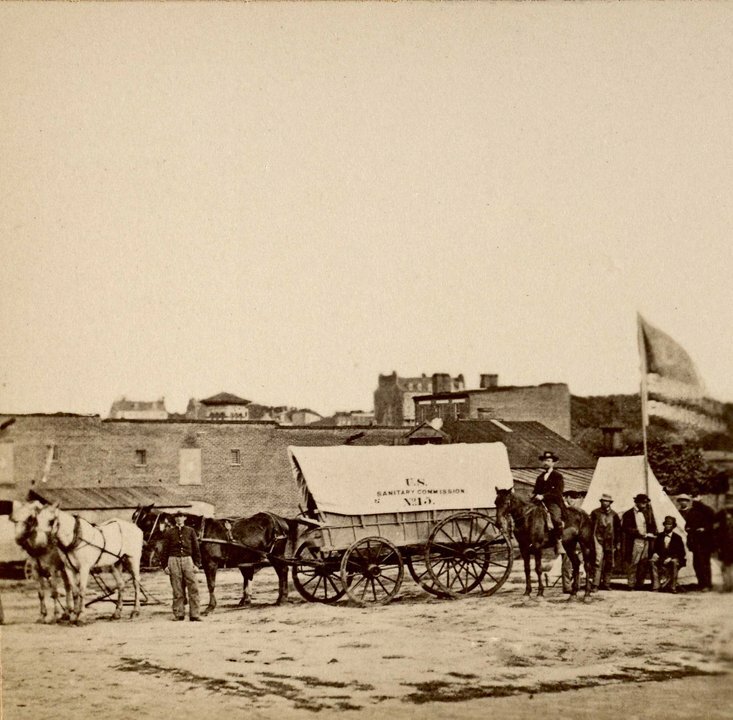 Georgia Relief and Hospital Association, Richmond Ambulance Committee and Women’s Relief Societies and others were formed to supply doctors, medicines, bandages, transport, clothing and food. 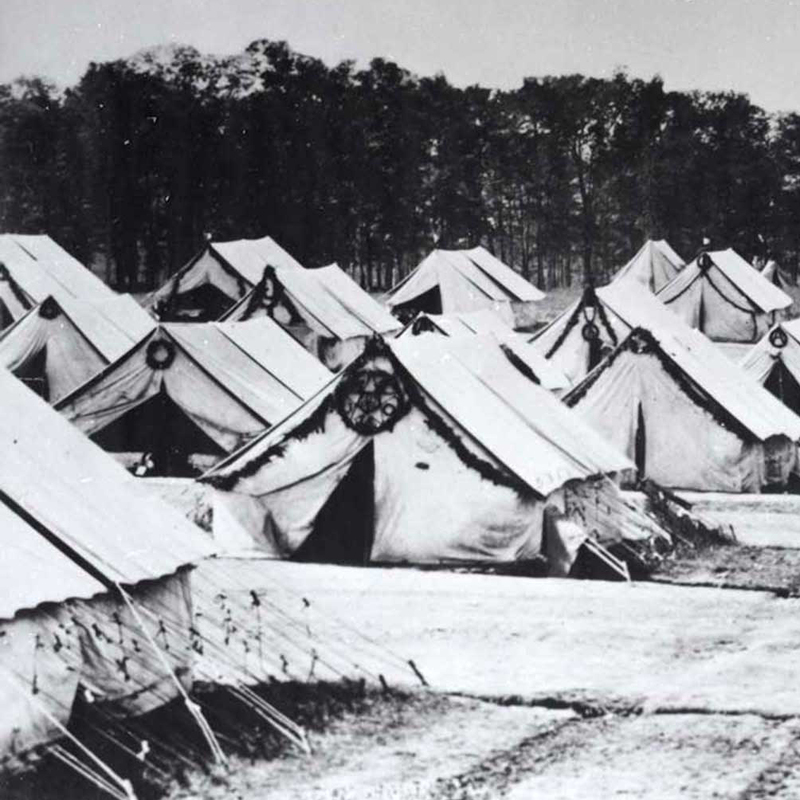 Women’s groups also set up wayside hospitals to tend and house soldiers headed home. Felicia Grundy Porter organized several hospitals in Tennessee and was made the President of the Woman’s Relief Organization. Relief organizations both north and south, were organized by civilians, run by civilians and funded by civilians. Commissions saved the lives of thousands and relieved untold misery and suffering. 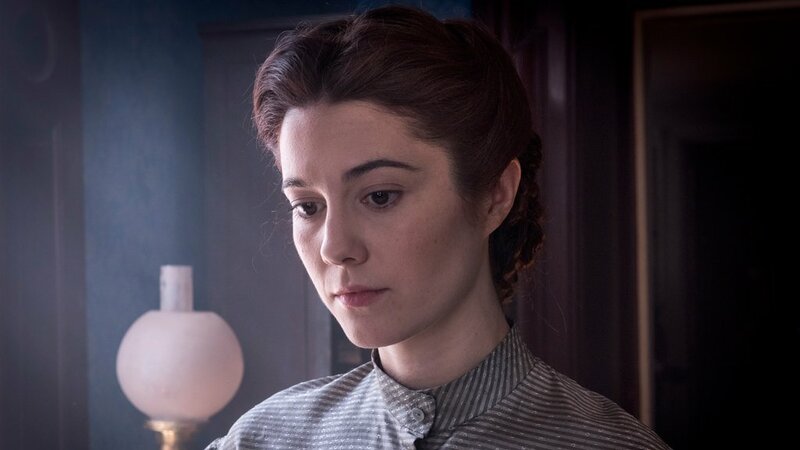 Mercy Street’s Mansion House Union Hospital is filled with relief workers. Volunteers are there writing letters, feeding, tending to and generally caring for the wounded soldiers. The US Sanitary Commission is represented by USCC nurse Dorothea Dix. She places Mary Phinney as head nurse to oversee nursing care and to improve the sanitary and health conditions on the wards. The commission also sends a medical inspector to ensure proper hospital conditions. 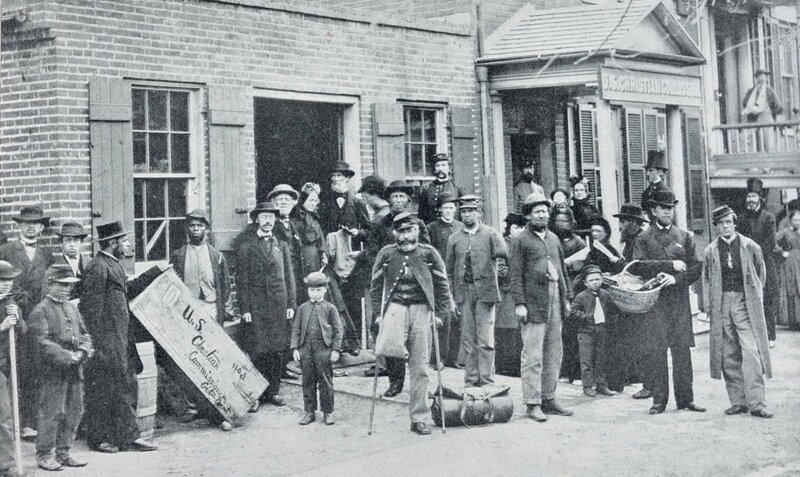 The work of relief agencies is prevalent throughout the war and Mercy Street.